Twenty years ago, 16 boards and tribunals merged into one ‘Super-Tribunal’ and VCAT was born. VCAT hears over 80,000 applications every year and sits in over 50 locations around Victoria. Media attention is focussed on planning appeals, but there is so much more. In December 2017, Justice Michelle Quigley QC was appointed as a Judge of the Supreme Court of Victoria. Justice Quigley was subsequently appointed as the President of the Victorian Civil and Administrative Tribunal from 1 June 2018. Her Honour is the first woman to hold that position. Justice Quigley graduated from the University of Melbourne with a Bachelor of Laws in 1984. Her Honour was admitted to practice in Victoria in 1987 and worked as a solicitor at Holding Redlich, before joining the Victorian Bar in 1988. She developed a strong practice in administrative law, including planning and environmental law and land valuation and acquisition. Her Honour took silk in 2002. She taught Planning Law at the University of Melbourne as a visiting lecturer from 1994 to 2006. In 2000, Justice Quigley was awarded the PILCH/Law Foundation Pro Bono Award for her work with the Abbotsford Convent Coalition in successfully opposing the redevelopment of Abbotsford Convent. The following year, Her Honour received the National Australia Day Committee ‘Citizen of the Year’ award for work providing legal assistance with planning and heritage matters to the City of Yarra. In 2018, Justice Quigley received the VPELA ‘Richard J. Evans’ award for excellence in recognition of her outstanding contribution to planning in Victoria. In 2015, Justice Quigley became a member of The Geelong College Council. In 2016, Justice Quigley was appointed Chair of the Geelong Performing Arts Centre Trust. Following her appointment to the Victorian Supreme Court, her Honour stepped down from these roles. Justice Quigley was a Member of the Victorian Bar Council between 2014 – 2017. Justice Quigley chaired the Equality and Diversity Committee. 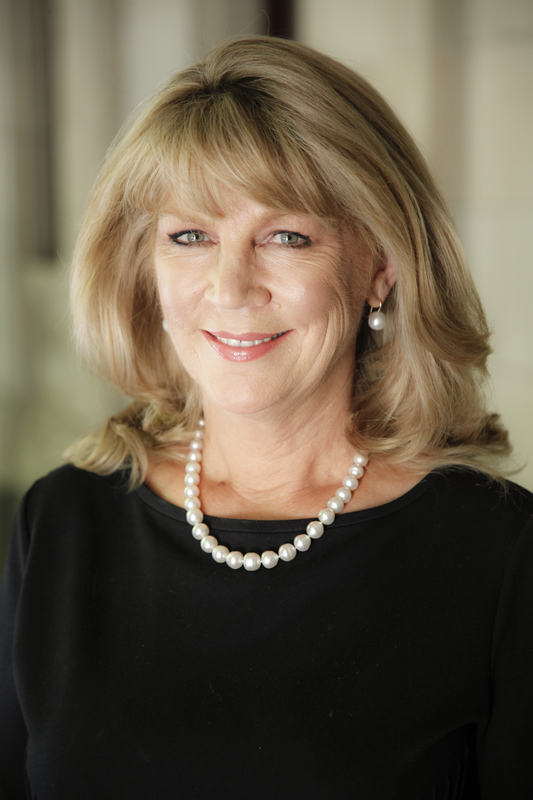 Justice Quigley was also Director and Secretary of the membership-based business organisation Melbourne Forum between 2015 – 2017. Join us for Members’ Drinks to hear what really goes on at VCAT.